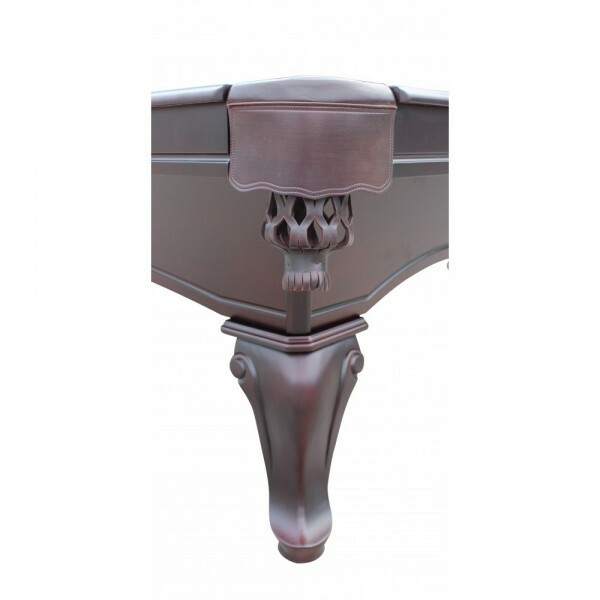 The Monterey features solid 5" maple hardwood top rails, beautifully inlayed diamond sights and a stylish arched frame cabinet. 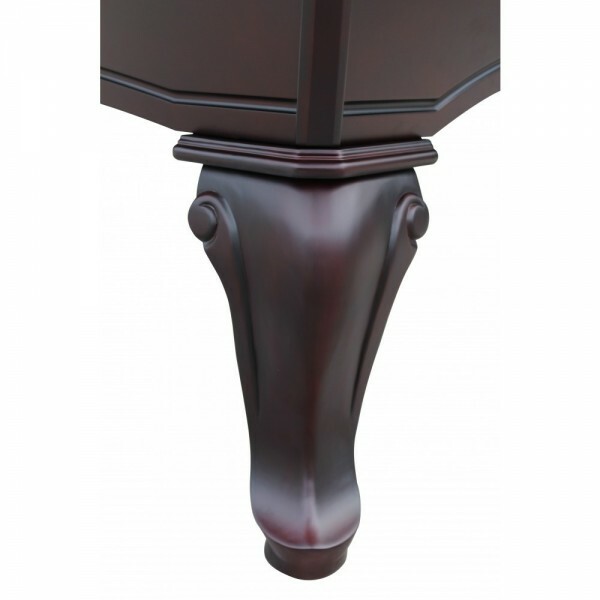 The table cabinet is crafted from 1.25 inch thick engineered MDF wood covered in a maple veneer; finger jointed interlocking solid hardwood interior support beams and perimeter slate anchor blocks deliver - rigid - rock-solid table stability. 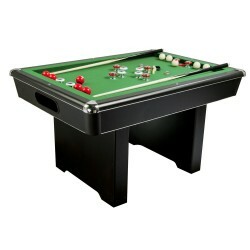 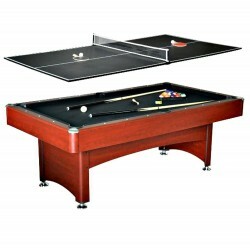 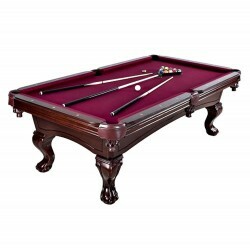 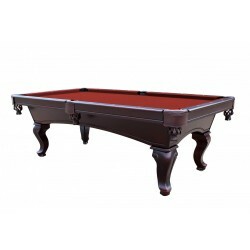 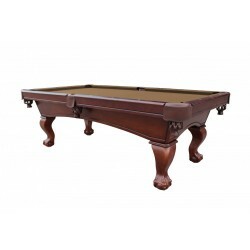 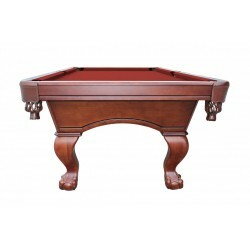 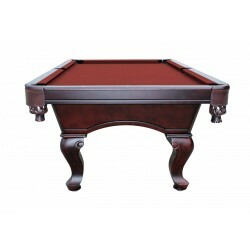 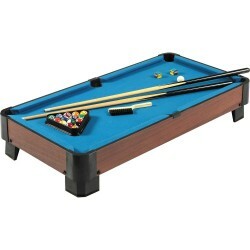 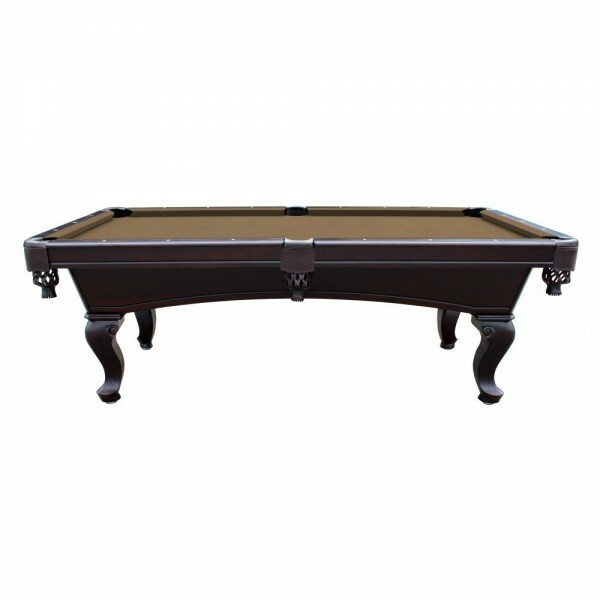 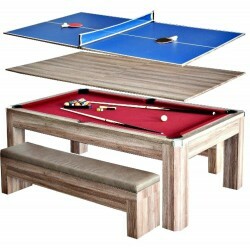 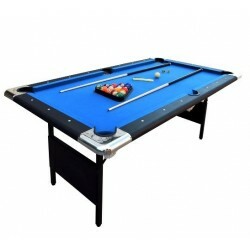 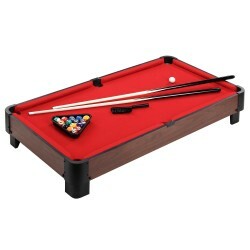 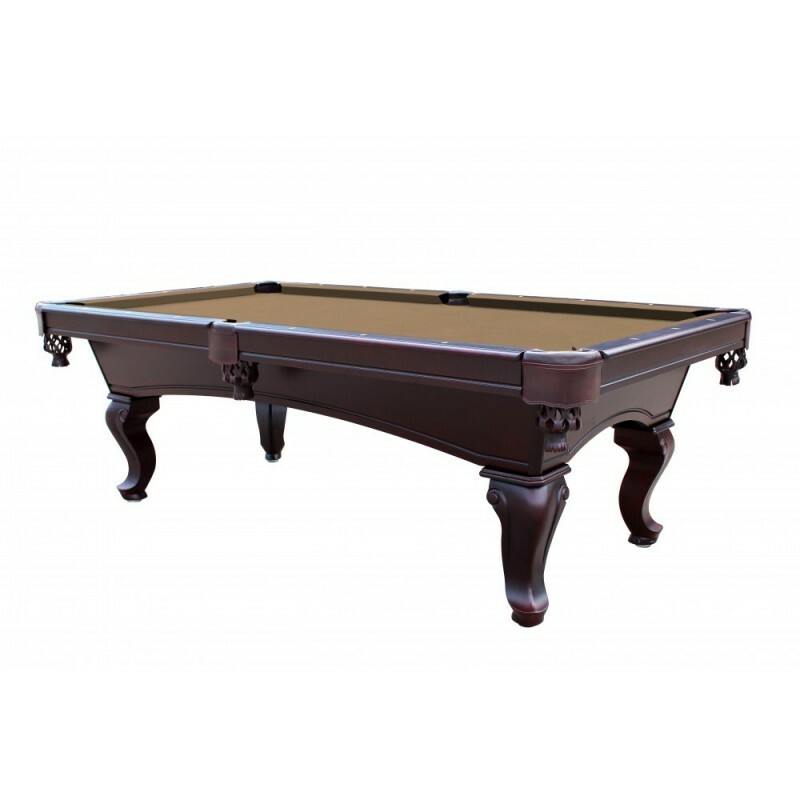 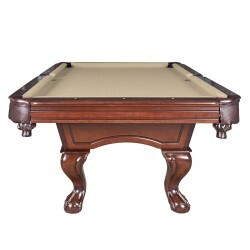 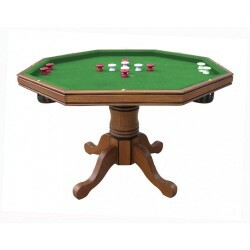 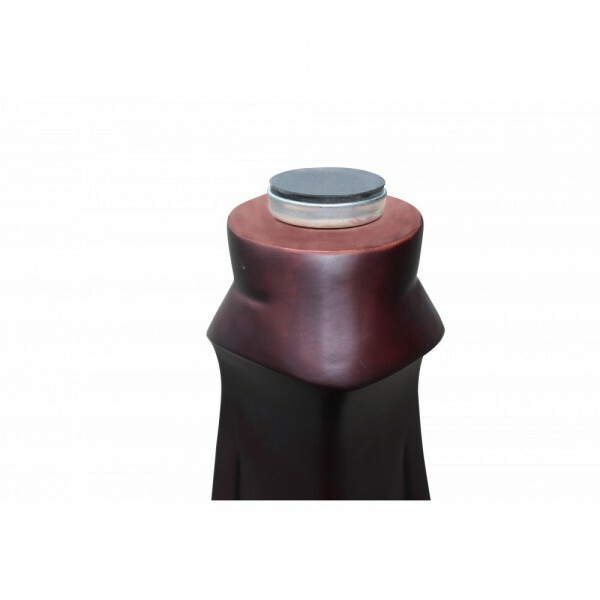 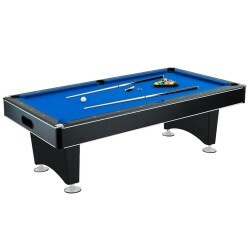 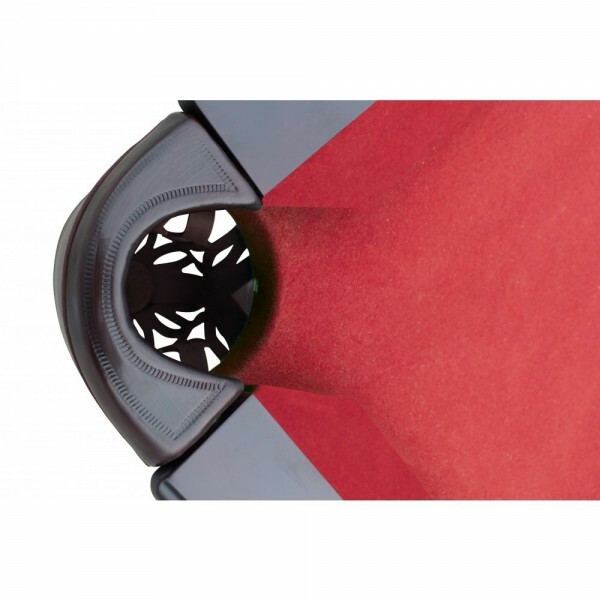 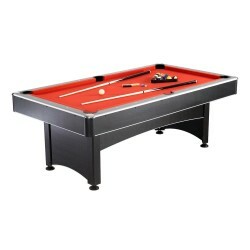 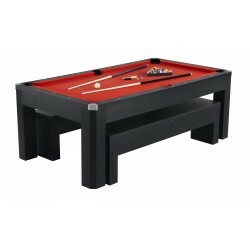 The table is further enhanced by a 3-piece 1 inch thick genuine slate play surface, color blended deluxe shield pockets, and exclusive "TURBO – SPEED" tournament tested K-66 profile gum rubber cushions for "PRO LEVEL" accurate table play.